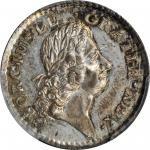 1783 John Chalmers Threepence. W-1760. Rarity-5. MS-63 (PCGS). CAC. OGH.11.7 grains. 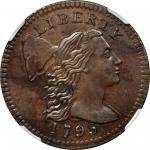 This specimen is perhaps the single most significant survivor of this coveted Annapolis issue. Swaths of deep navy blue iridescence surround the motifs on each side, accenting the otherwise peach and lilac hues that dominate the surfaces. The complexion is satiny and lustrous, showing minute traces of die polishing in the reverse fields. Overall sharp for the issue and free from any notable suggestions of friction throughout. 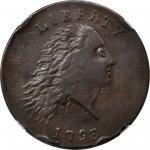 The private coinage of Annapolis, Maryland silversmith John Chalmers was made on his accord to combat the abuses then being practiced with the cutting of Spanish silver 8 reales into their fractional parts. 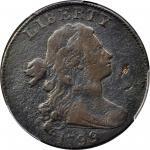 Chalmers offered to exchange those pieces for his own silver coinage, charging a commission to the exchanger. 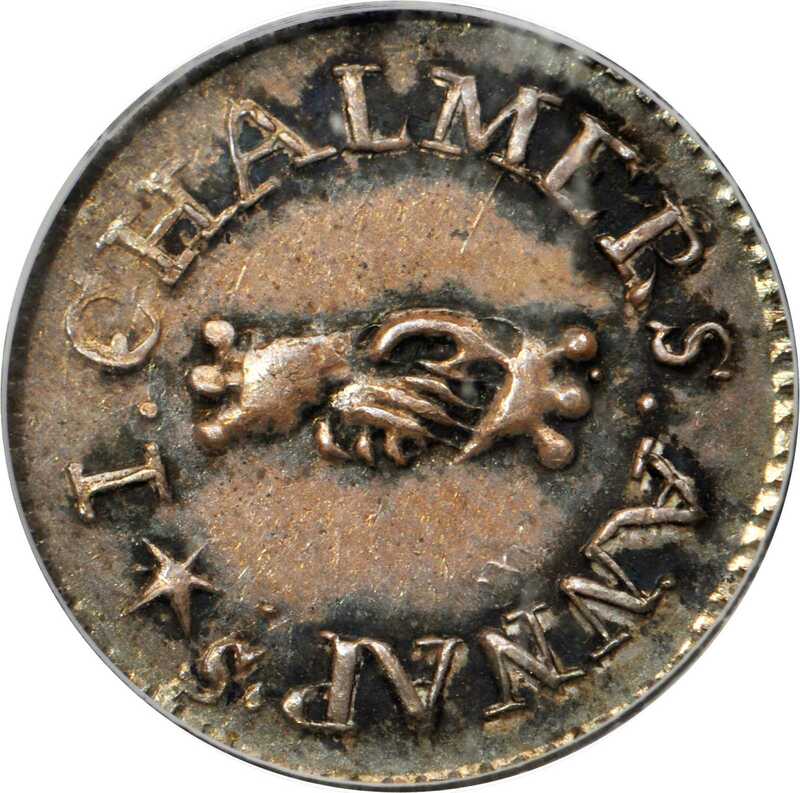 Chalmers produced silver pieces in threepence, sixpence and shilling denominations, the dies for which seem to have been engraved by Thomas Sparrow, who also engraved plates for Maryland paper currency. We first had the privilege of handling this magnificent piece over two decades ago in our May 1996 sale of the legendary Louis E. Eliasberg, Sr. Collection, Part I. Its immense significance was recognized even back then, when we called it "MS-60 to 63...one of the finest in existence." 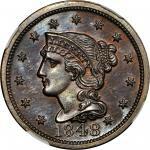 By the time we offered it again in our November 2001 Baltimore Auction it had been encapsulated by PCGS in the current MS-63 holder, ranking it firmly atop the certified population and the known Condition Census for the issue. 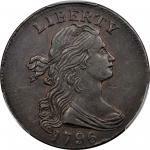 Its inclusion in perhaps the most famous collection of United States coinage ever assembled is surely a testament to the overall superior quality, and it is certainly destined for a similarly impressive cabinet of early American rarities.PCGS Population: 1; none finer. The sole finest certified by any certification service.Ex our (Bowers and Merenas) sale of the Louis E. Eliasberg, Sr. Collection, Part I, May 1996, lot 47; our (Bowers and Merenas) sale of November 2001, lot 2072; Heritages sale of January 2009, lot 3556; Heritages sale of January 2014, lot 5102.